Your soy checkoff dollars are used to fund production research to improve your farm’s profitability. 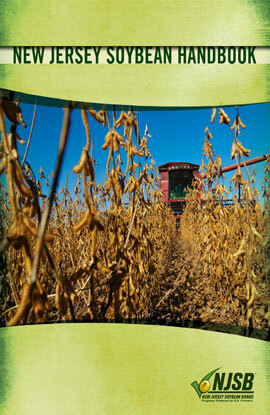 NJSB created a soybean-production guide for farmers use as a reference while making management decisions. Various research and extension personnel, with the New Jersey Agriculture Experiment Station and Rutgers Cooperative Extension, and their colleagues across the nation contributed to the content of this guide.